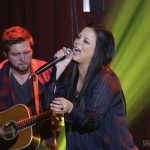 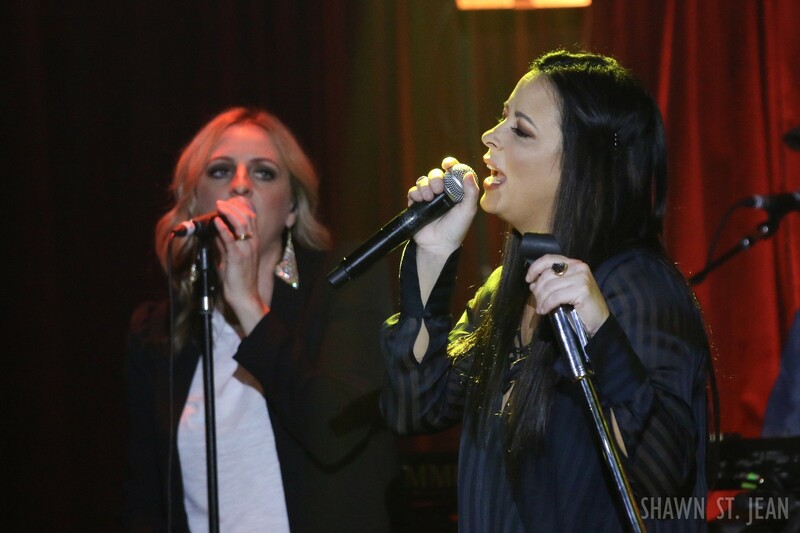 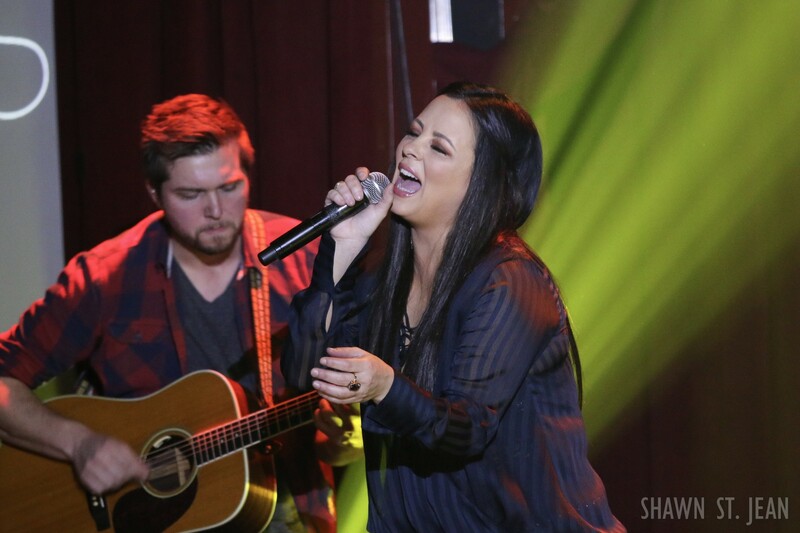 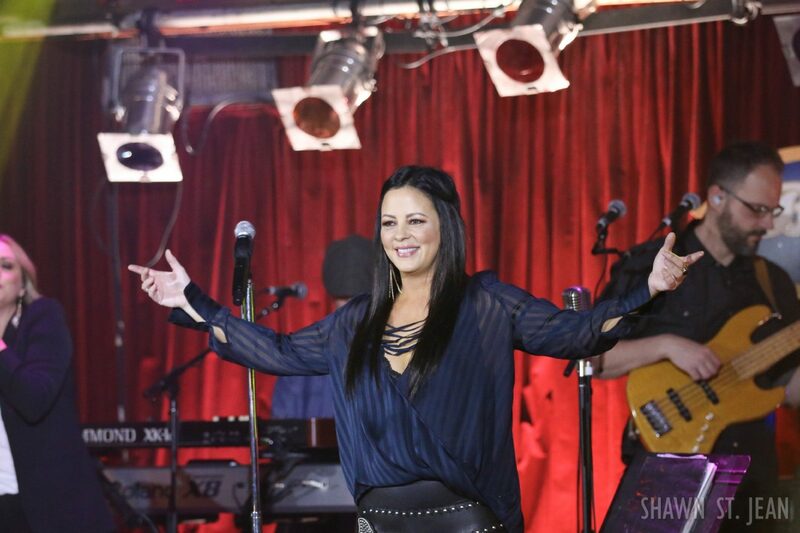 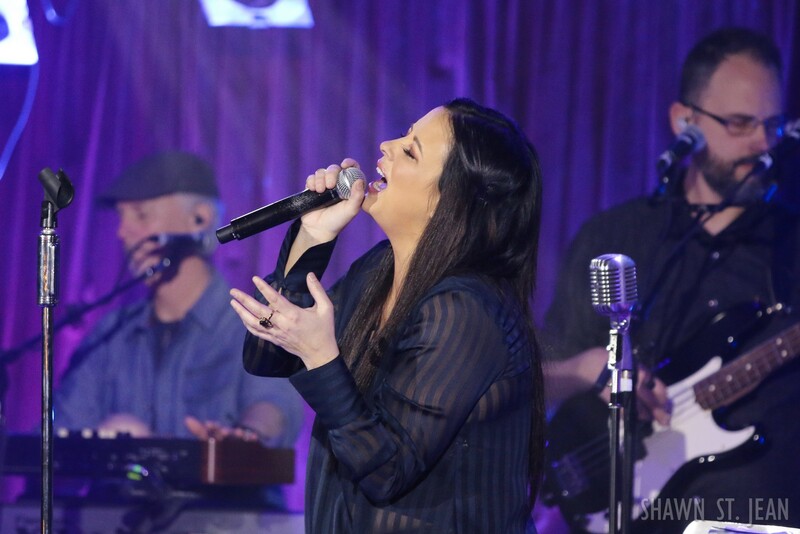 Sara Evans gave a stunning performance as she kicked off the CMT Next Women of Country / All The Love Tour with a sold out show in NYC. 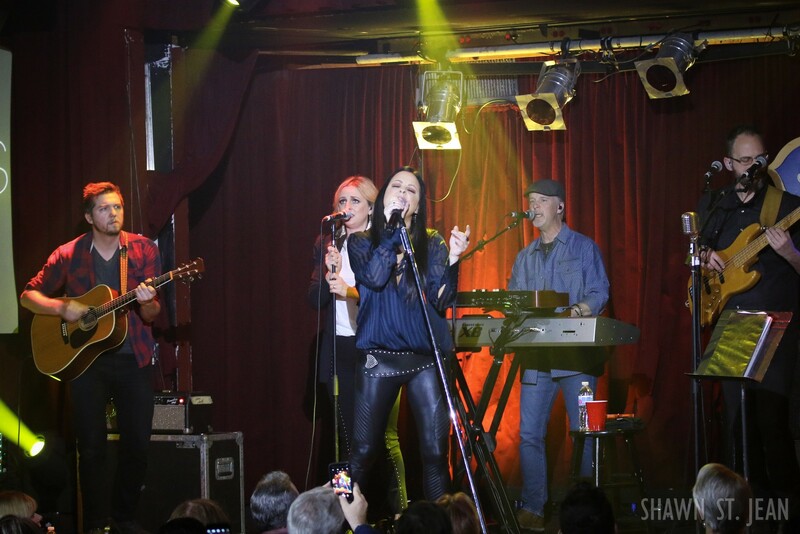 The 4th annual CMT Next Women of Country Tour made its first stop at the B.B. 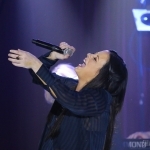 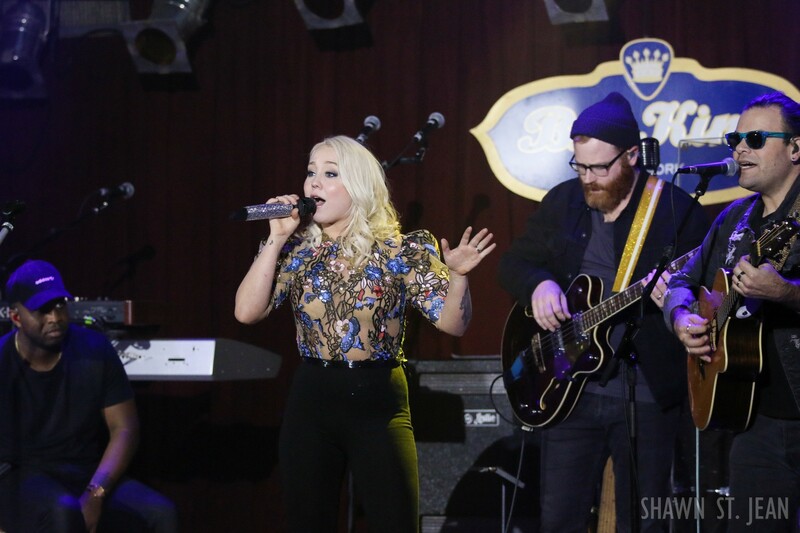 King Blues Club in New York City on February 12th. 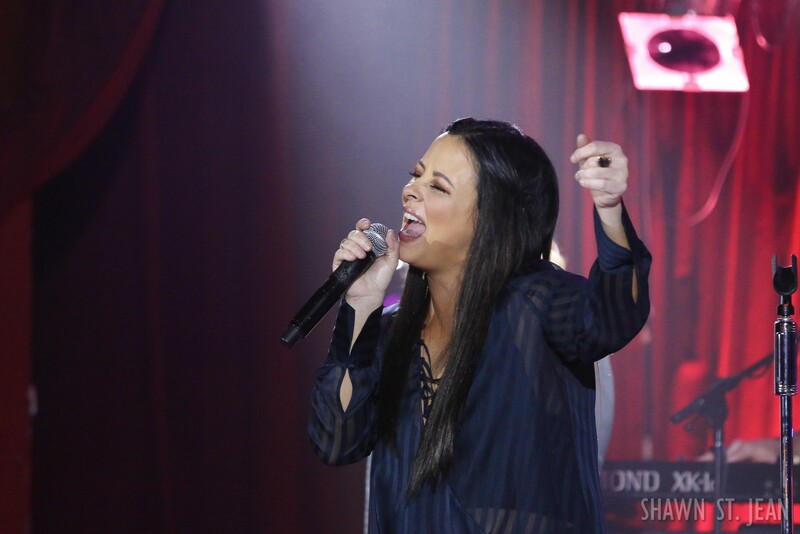 This year’s headliner is country music icon Sara Evans, and she’s joined by rising stars RaeLynn and Kalie Shorr. 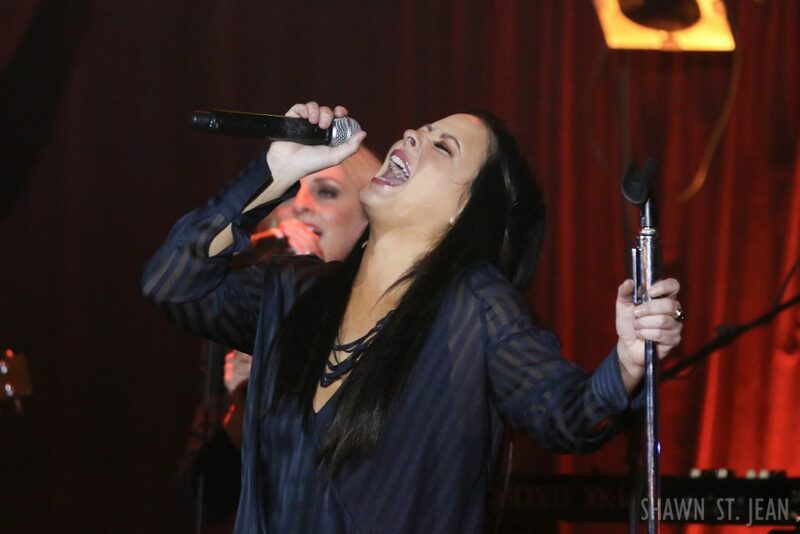 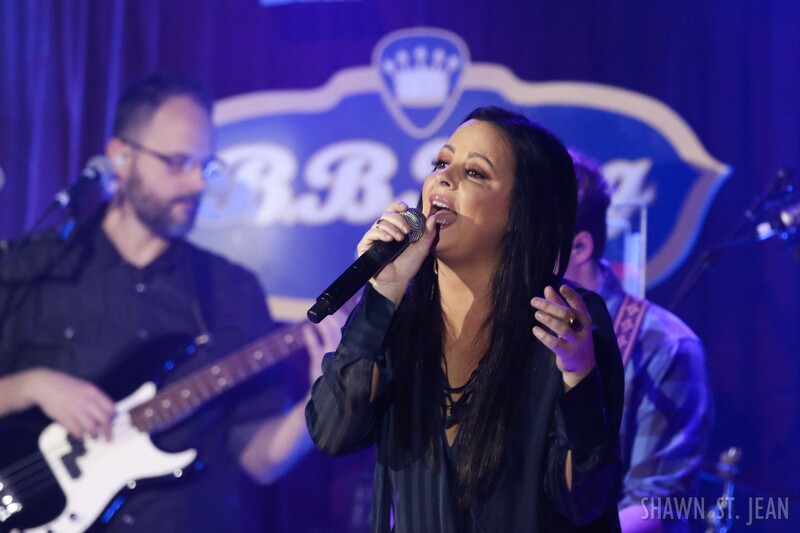 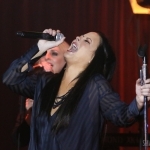 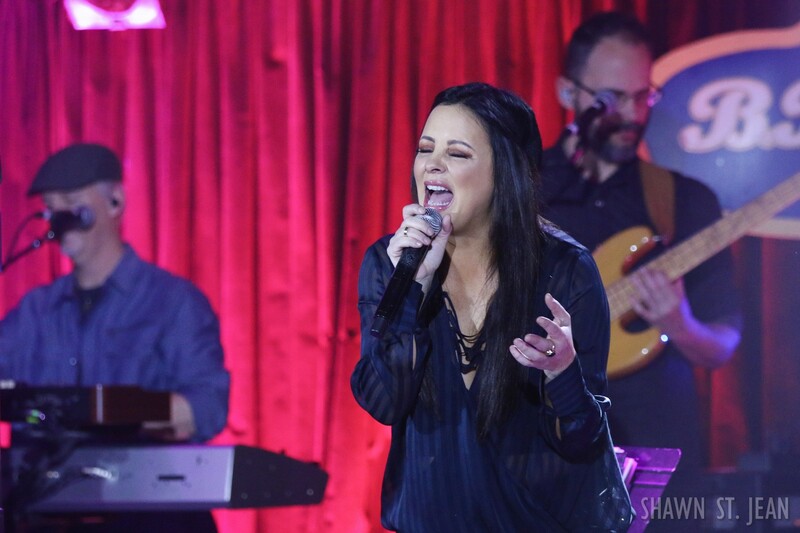 With five number one hit singles, millions of records sold, and numerous trophies including an ACM female vocalist of the year award, Sara Evans will forever be known as one of the most powerful voices in country music. 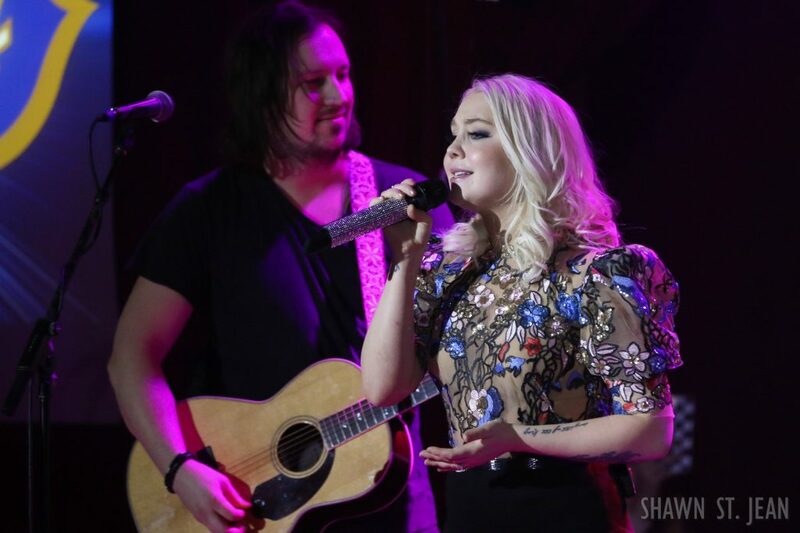 Evans was instrumental in helping shape the modern country era and has served as a major influence on today’s young artists. 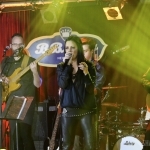 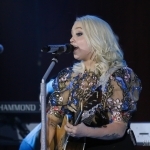 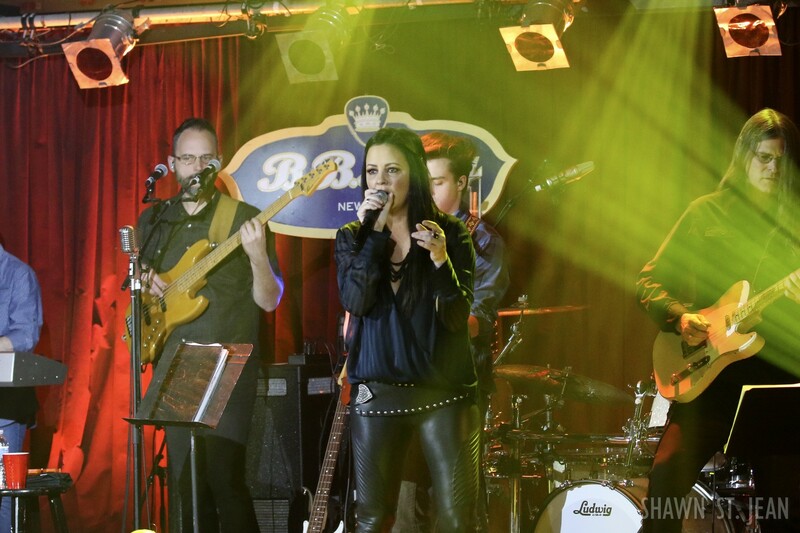 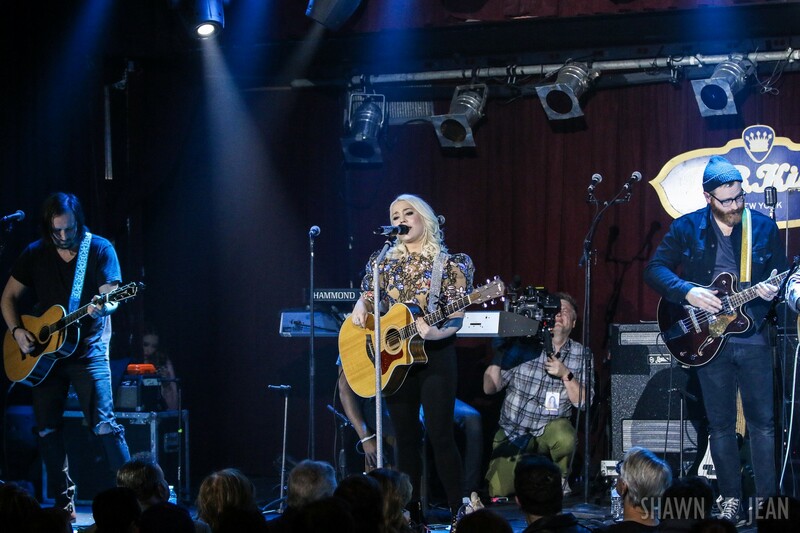 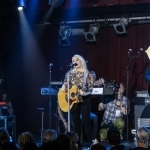 Evans gave the crowd an unforgettable performance with her biggest hits as well as songs from her latest album, Words – the first release off her own label, Born To Fly Records. 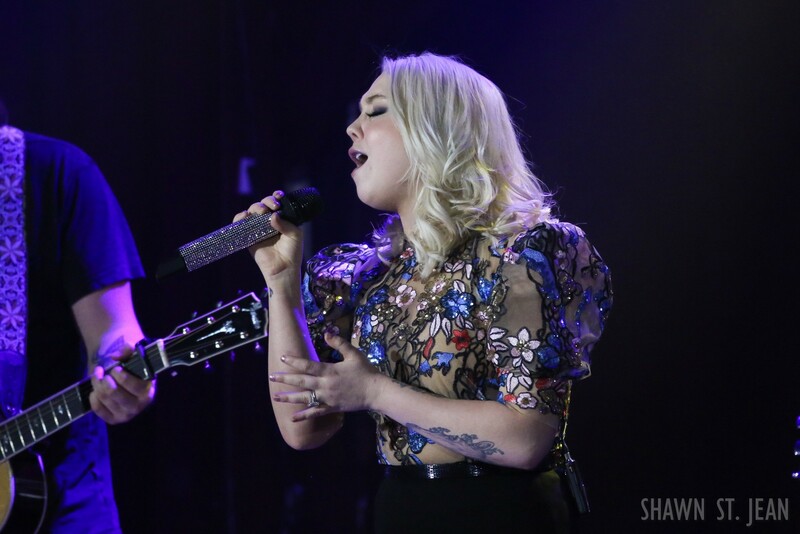 One of the highlights of the evening was getting to see Evans perform A Little Bit Stronger. 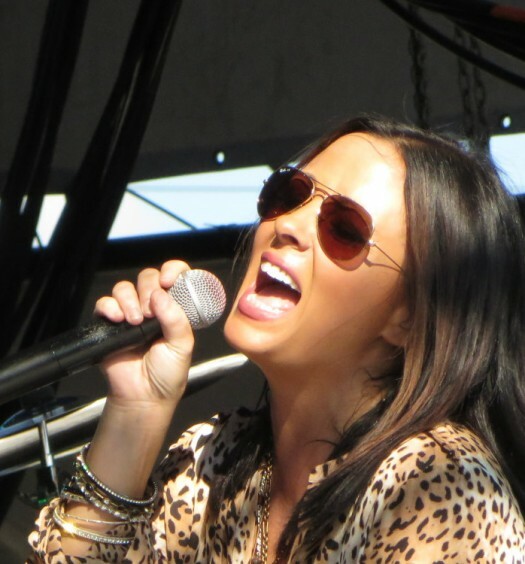 Written by Luke Laird, Hillary Lindsey and Hillary Scott, the powerful ballad was Evans’ first platinum-certified single. Evans took a moment to thank Viacom and CMT. 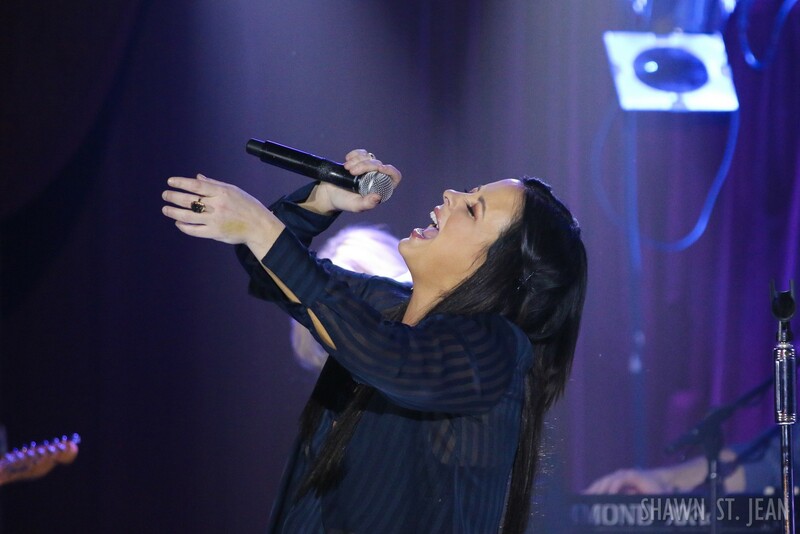 “You have no idea how much this means to me,” she said. 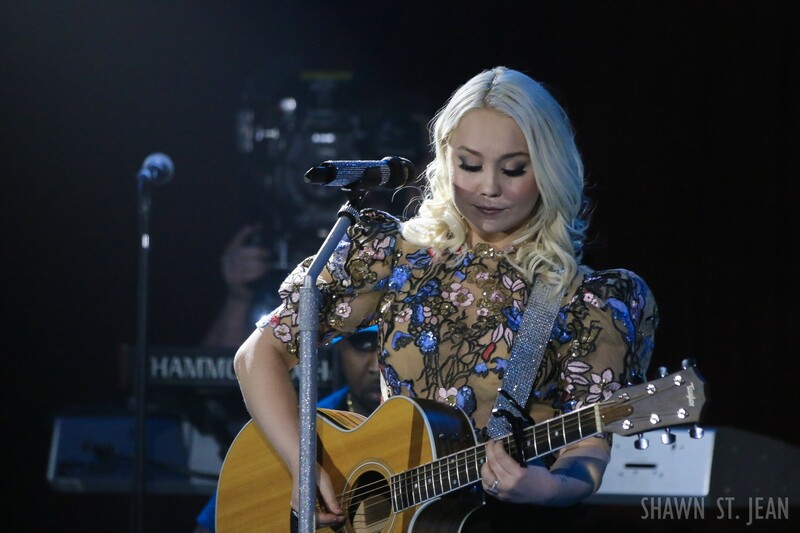 “They don’t play girls on country [radio] anymore, or enough, or at all, do they? 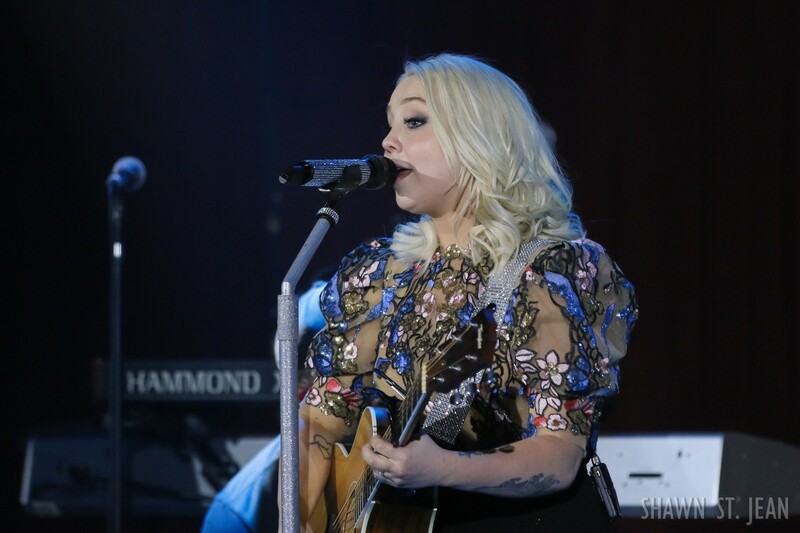 They don’t play me enough.” That got a big laugh from the crowd. 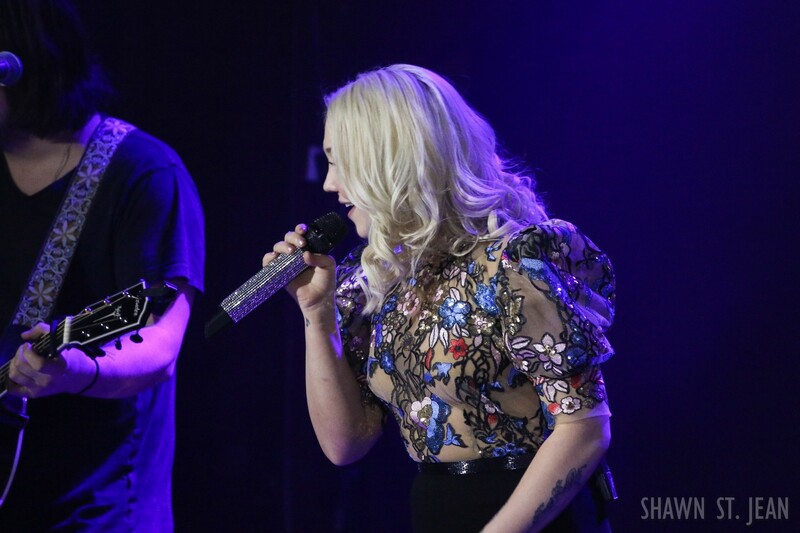 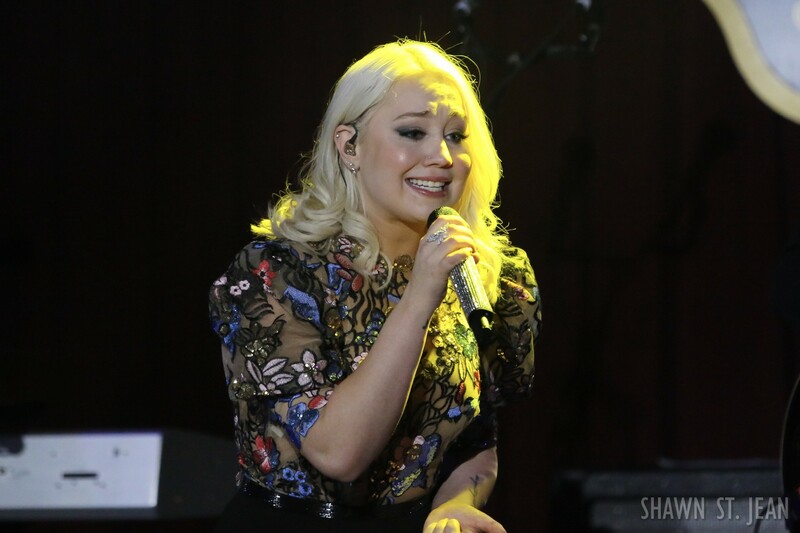 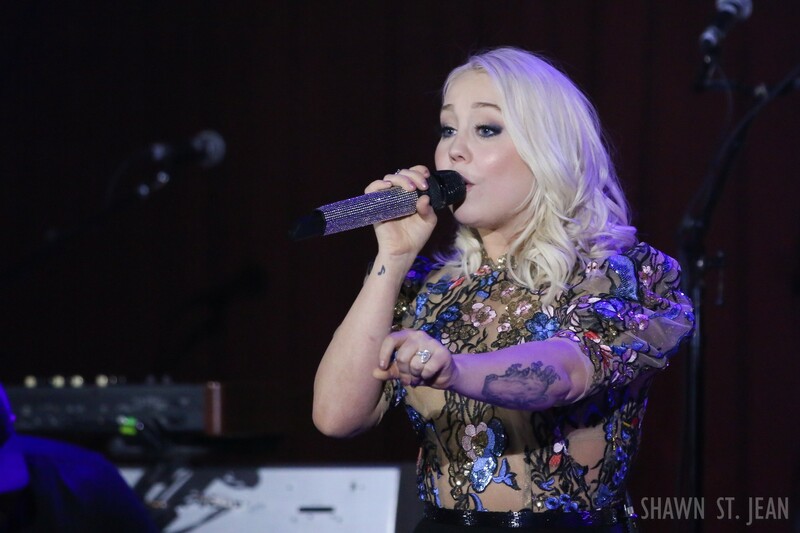 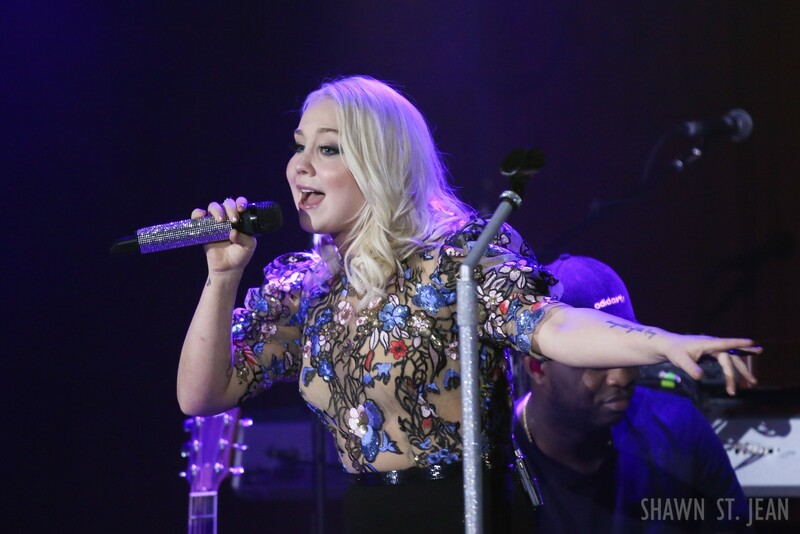 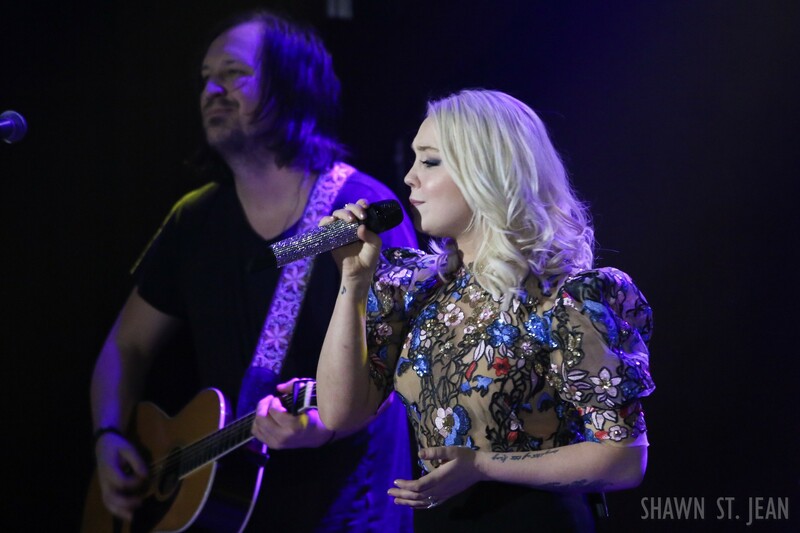 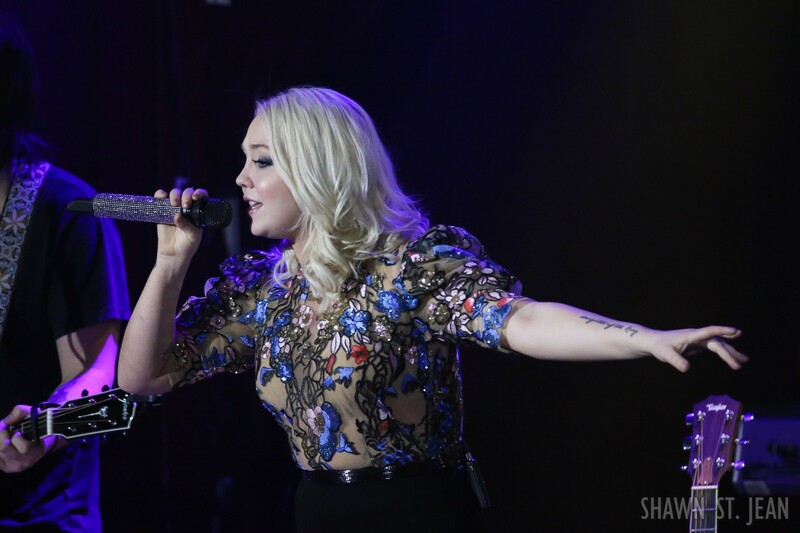 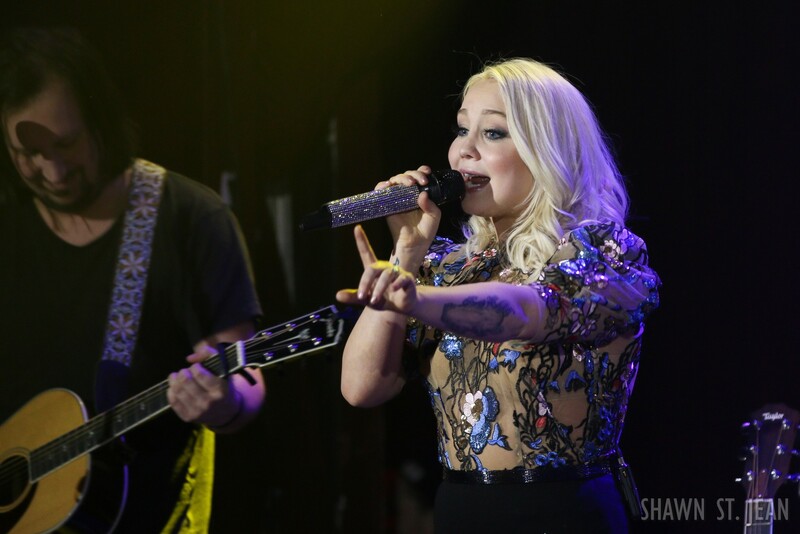 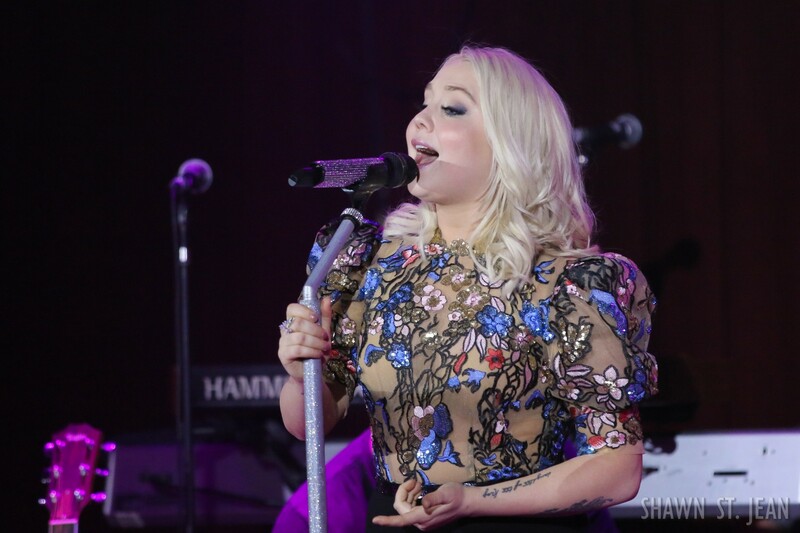 Texas native RaeLynn took the stage ahead of Evans. 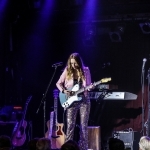 The Warner recording artist released her debut LP, WildHorse, last year, which landed at number one on Billboard’s country chart and top ten all genre. 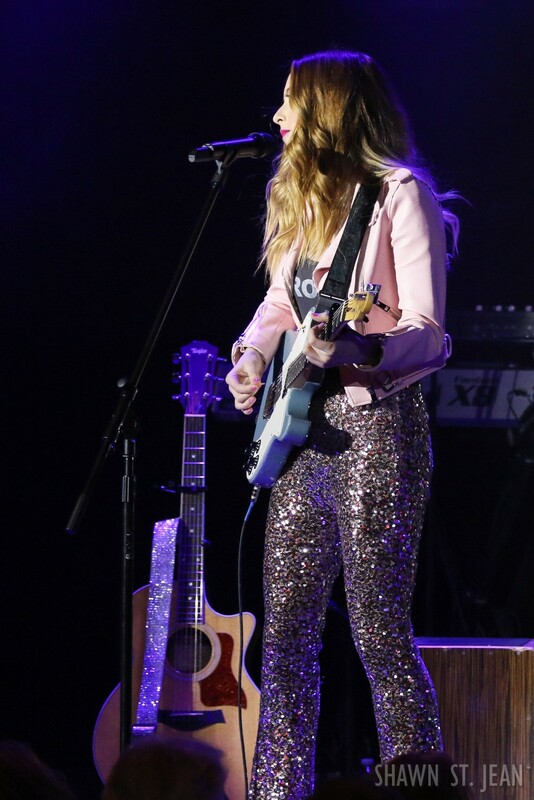 WildHorse marked the bestselling debut for a female artist since Maren Morris. 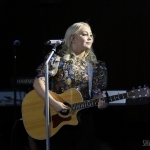 Her set in New York included crowd-favorite God Made Girls as well as a moving performance of Love Triangle – a song she credits for having changed her life. 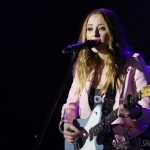 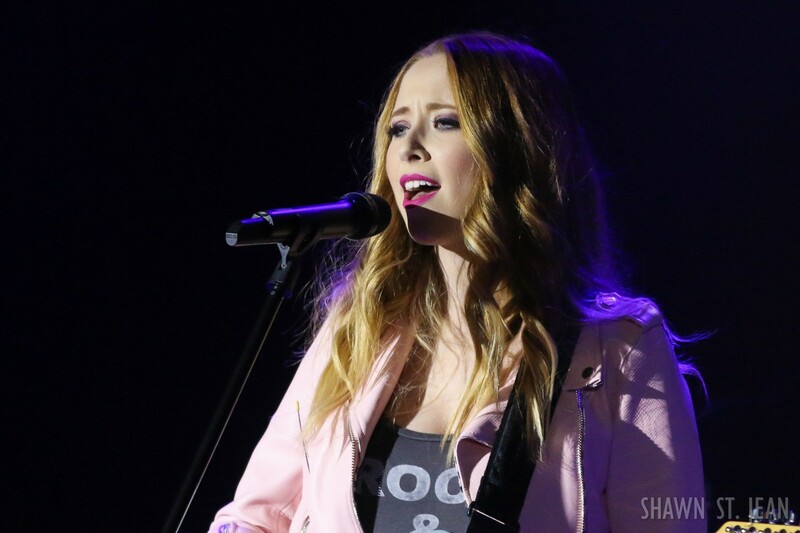 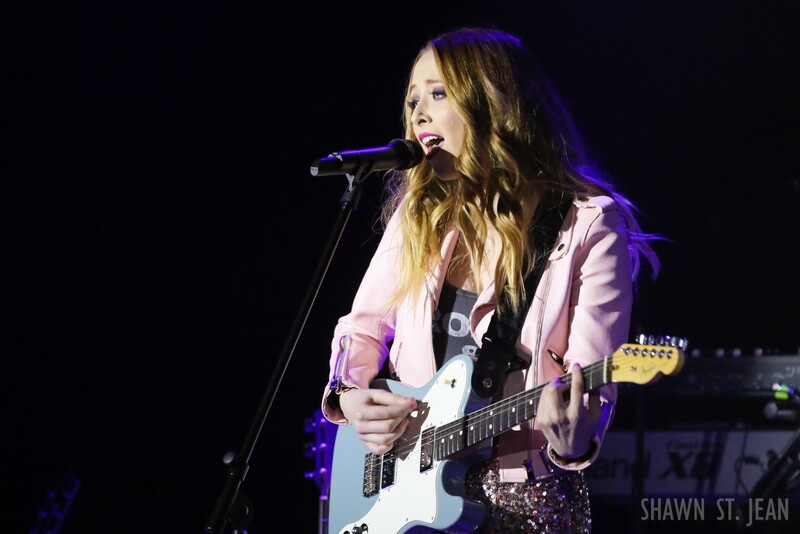 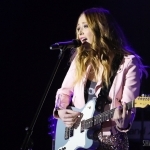 Kicking the evening off was Kalie Shorr who was making her New York City debut. 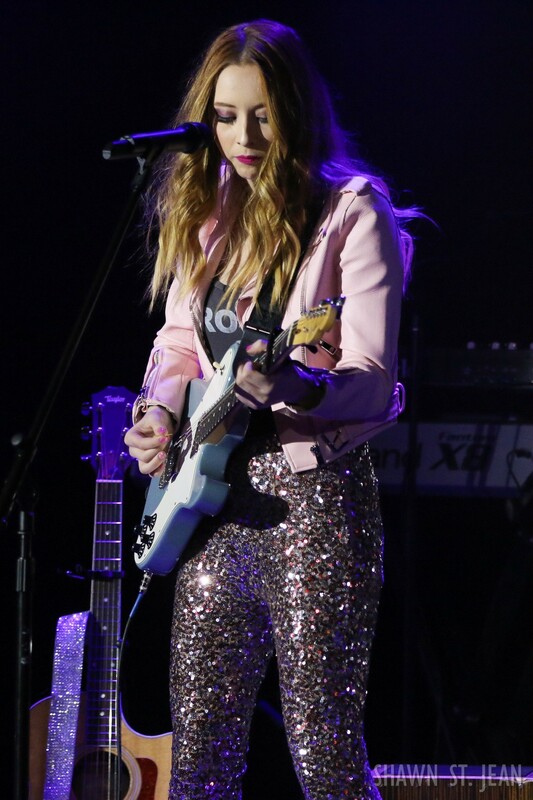 Shorr first gained national attention with the release of her single Fight Like A Girl, which she wrote in response to Tomatogate. 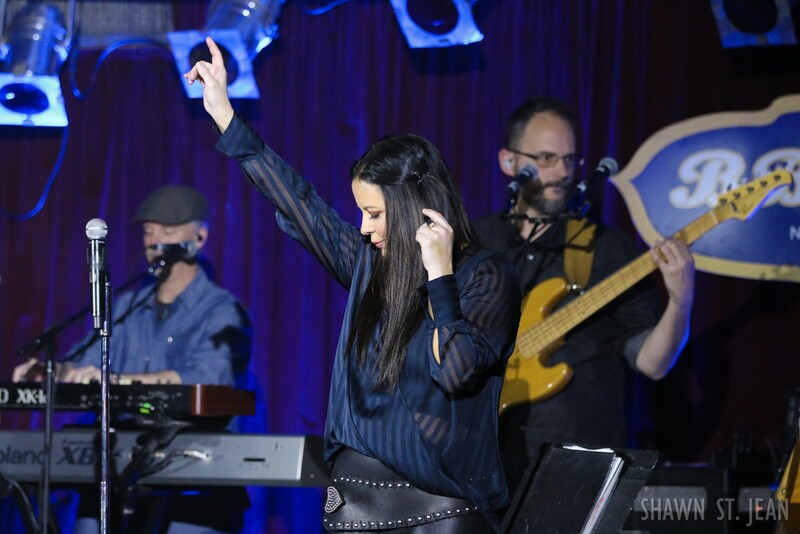 In January Shorr released her latest EP, Awake, featuring her current single, Two Hands. 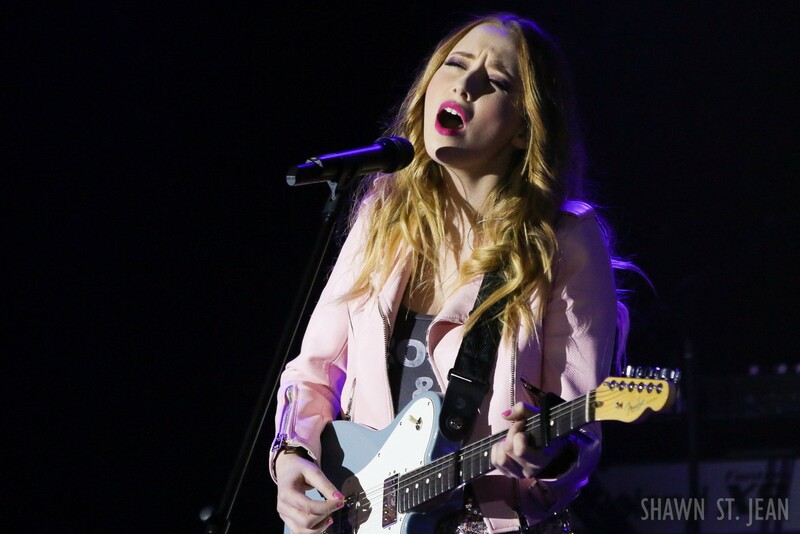 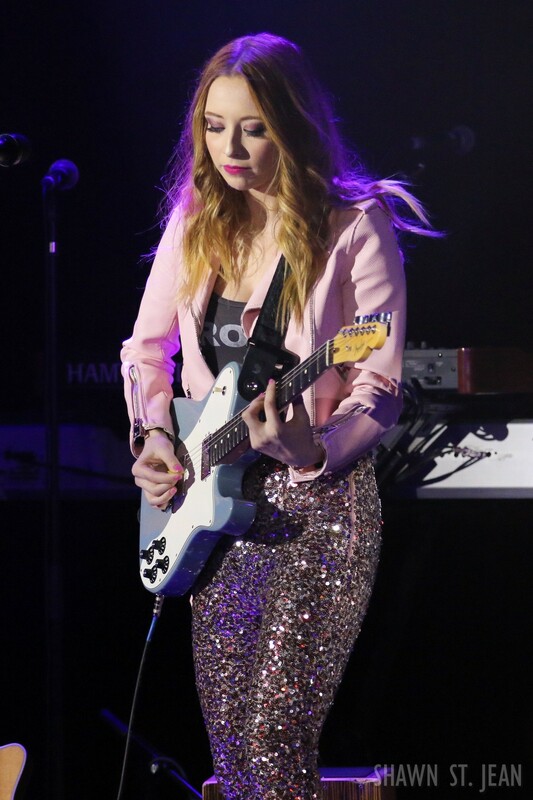 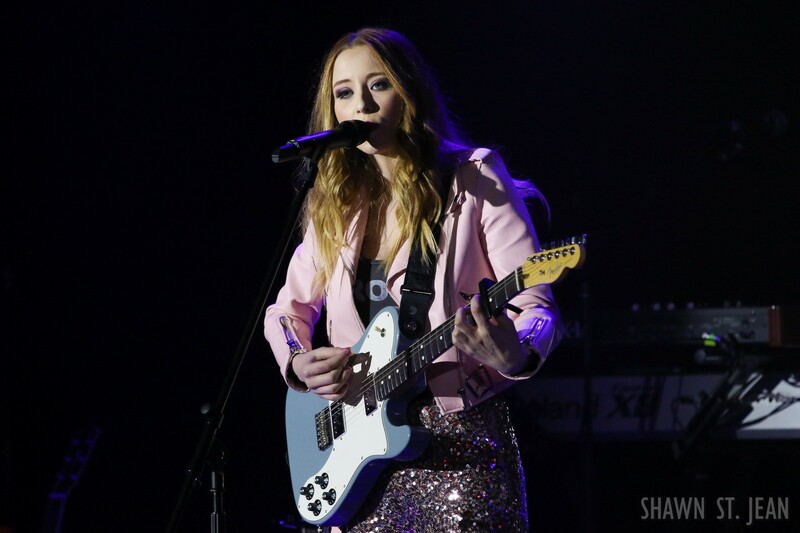 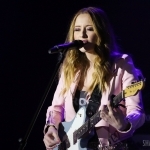 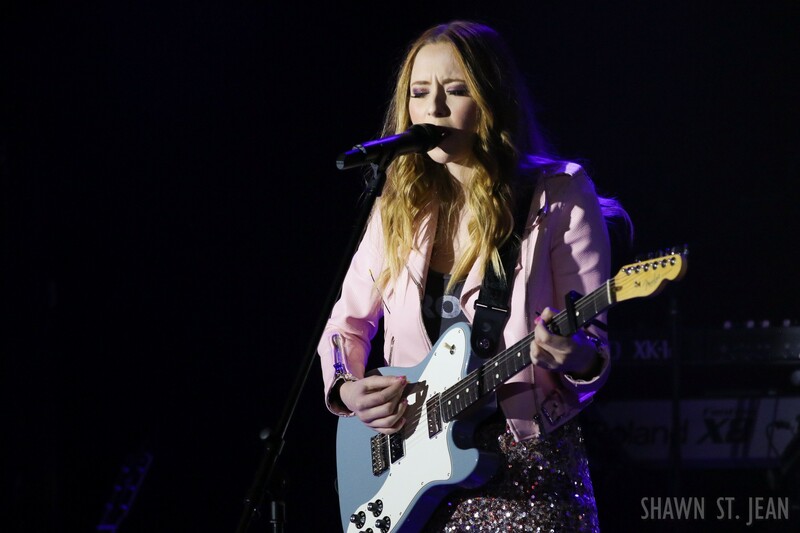 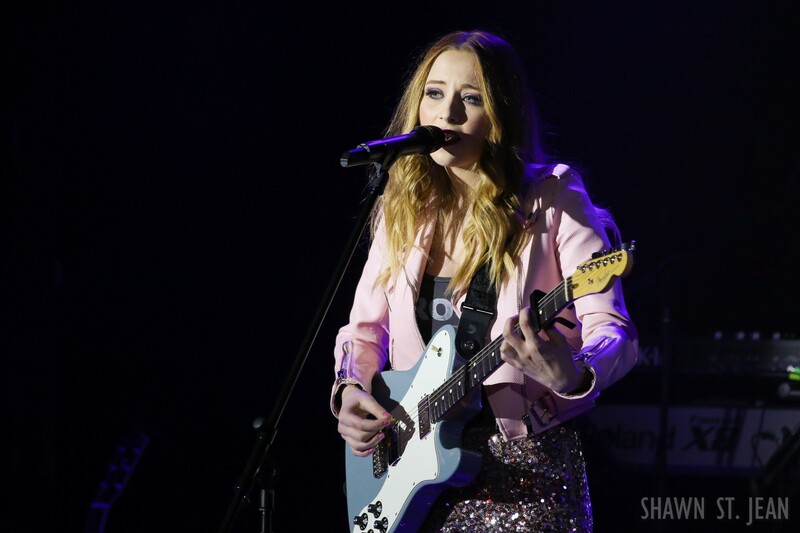 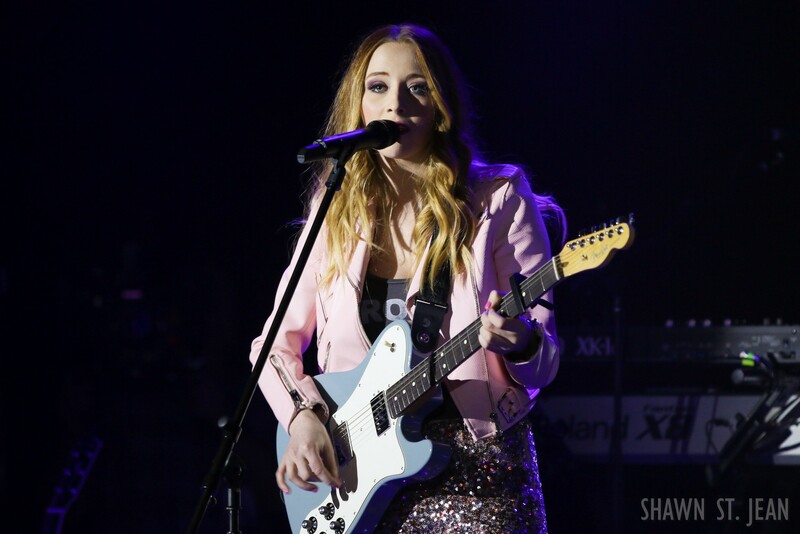 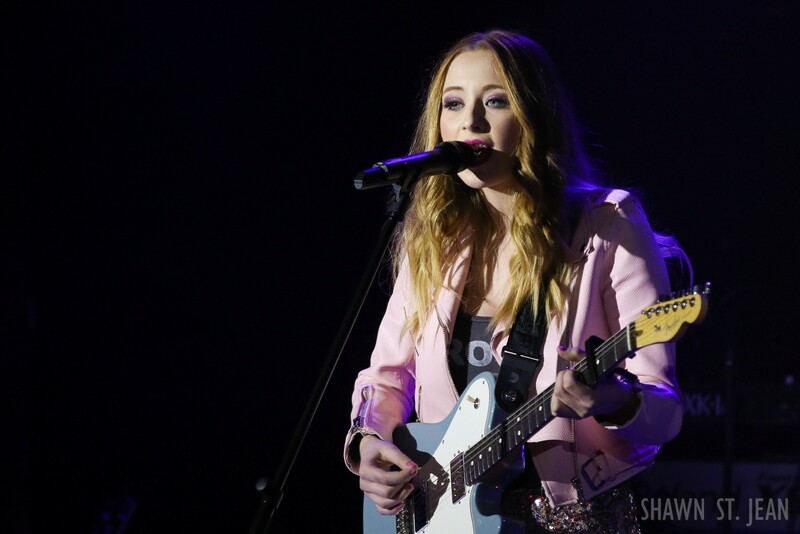 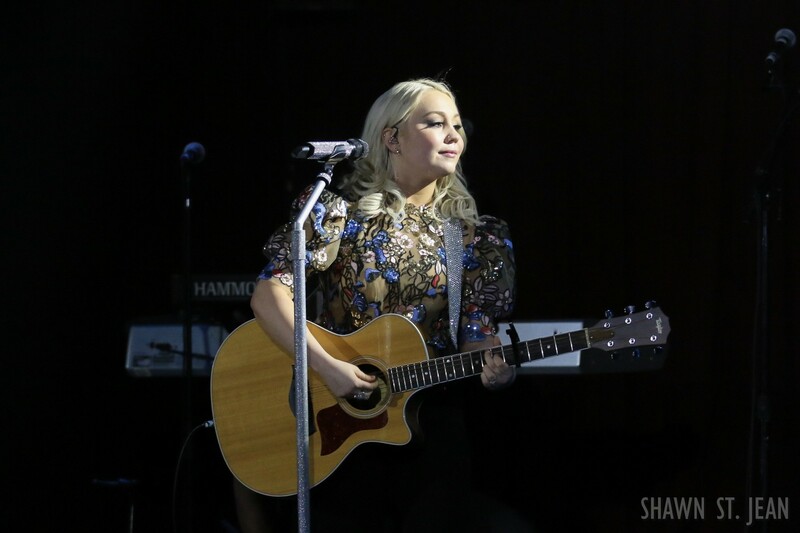 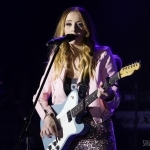 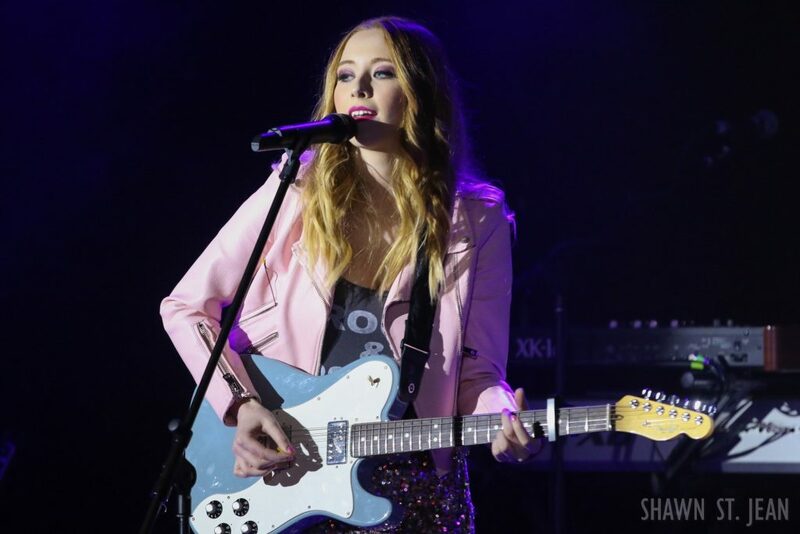 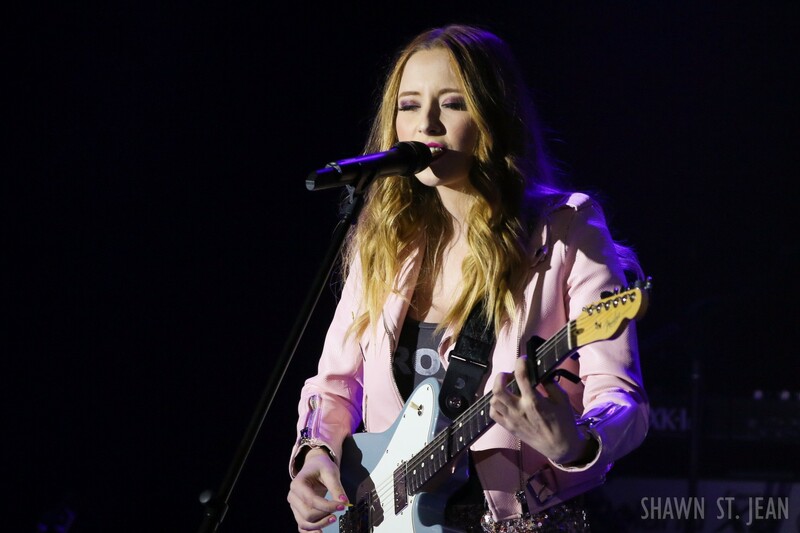 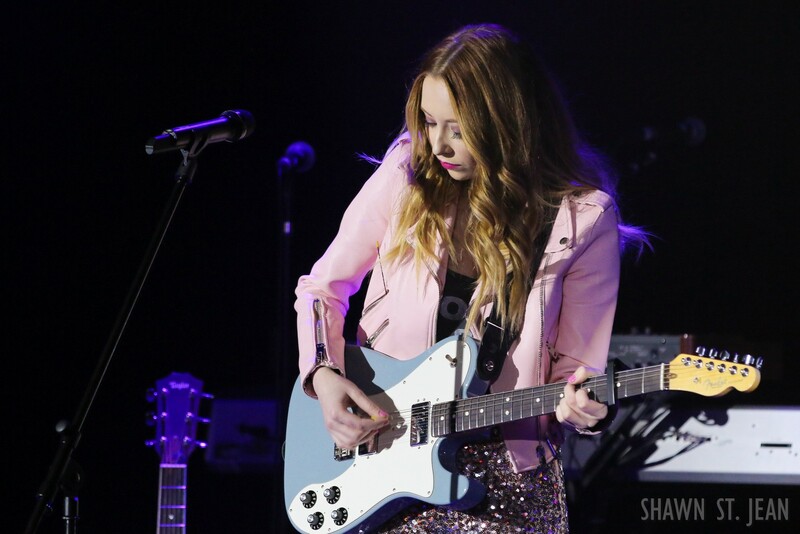 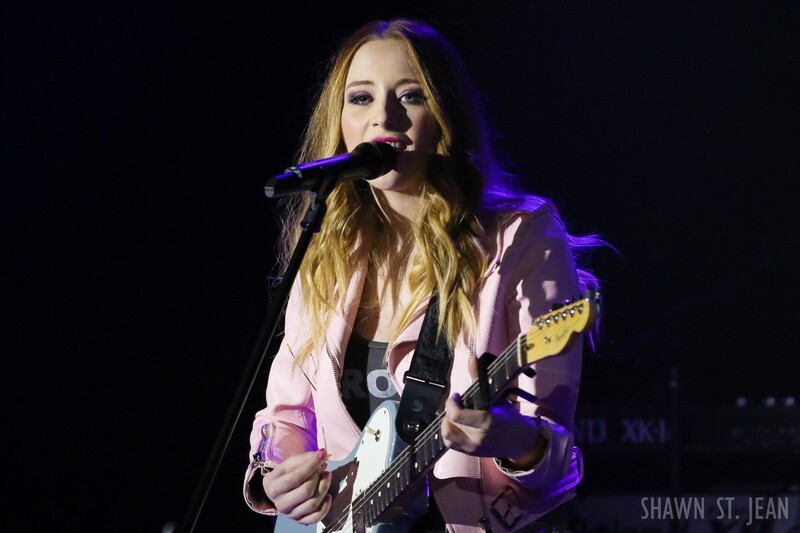 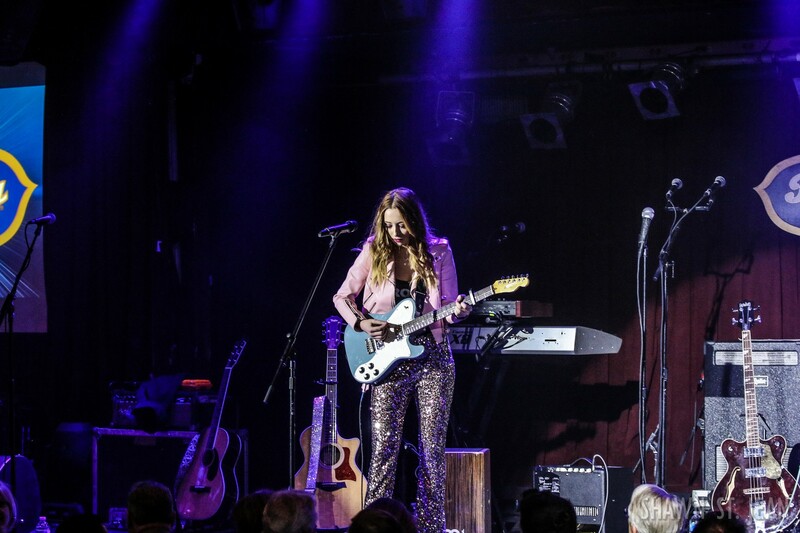 Shorr definitely earned a room-full of new fans as she performed solo in New York, armed only with her electric guitar – it reminded us of Lindsay Ell’s solo performance on the CMT Next Women of Country tour when it came to the Beacon Theatre two years ago. 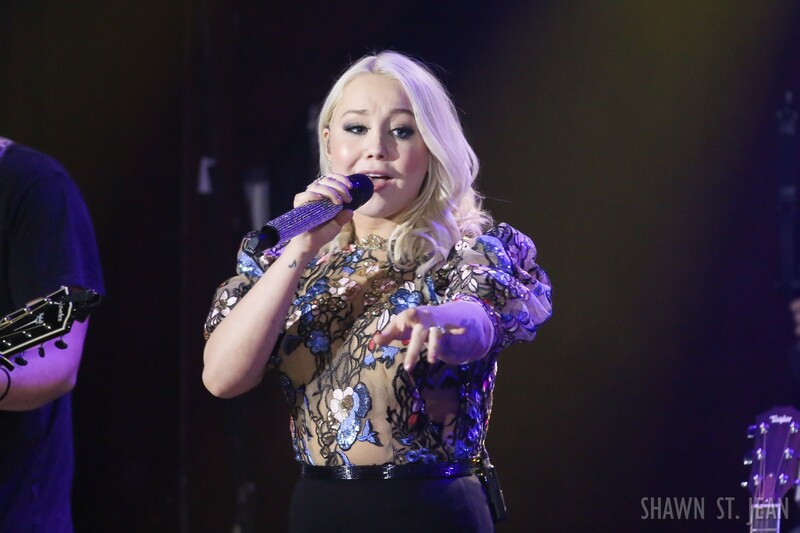 After the show we met up with Kalie backstage – stay tuned for our exclusive interview! 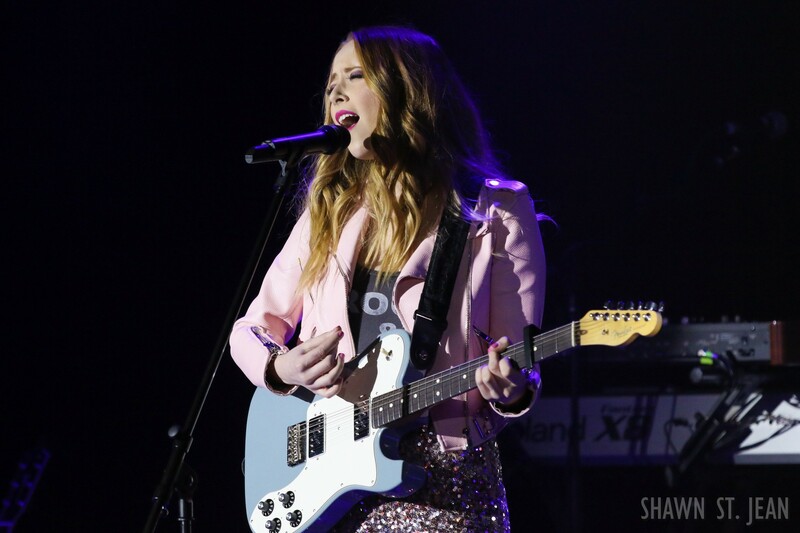 The CMT Next Women of Country tour runs through April 7th. 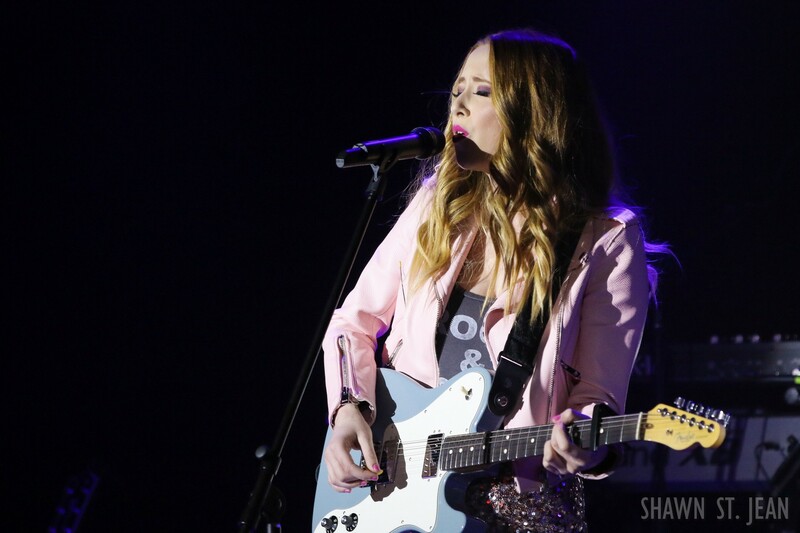 For tickets and more info click here. 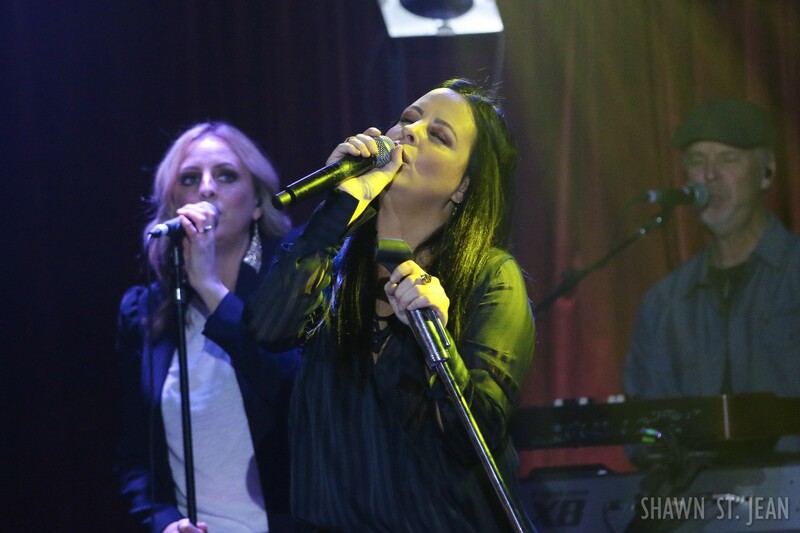 Were you at the show in NYC or have you seen Sara perform live elsewhere? 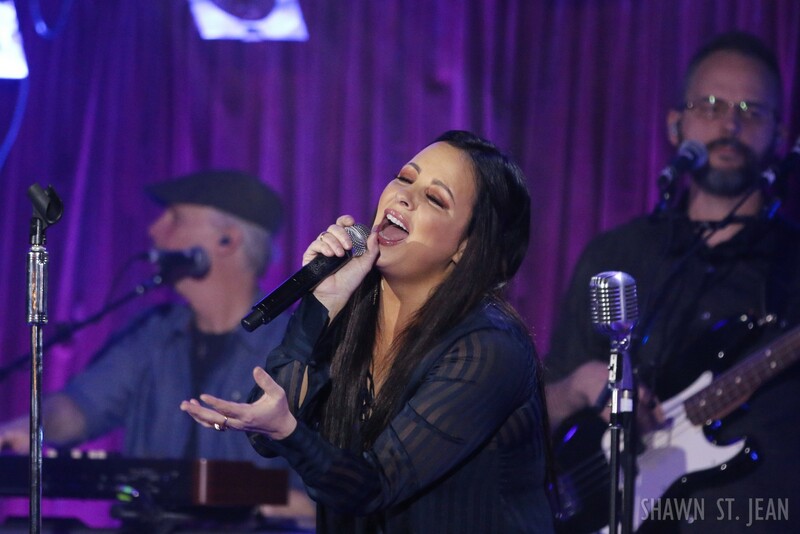 Let us know what you thought of the performance in the comments section below!